As Travel to Nashville Continues To Grow, Nashville Nails and Salon Services by Na’Sah’s Sets Goal of 20 New Applicants in 20 Days. 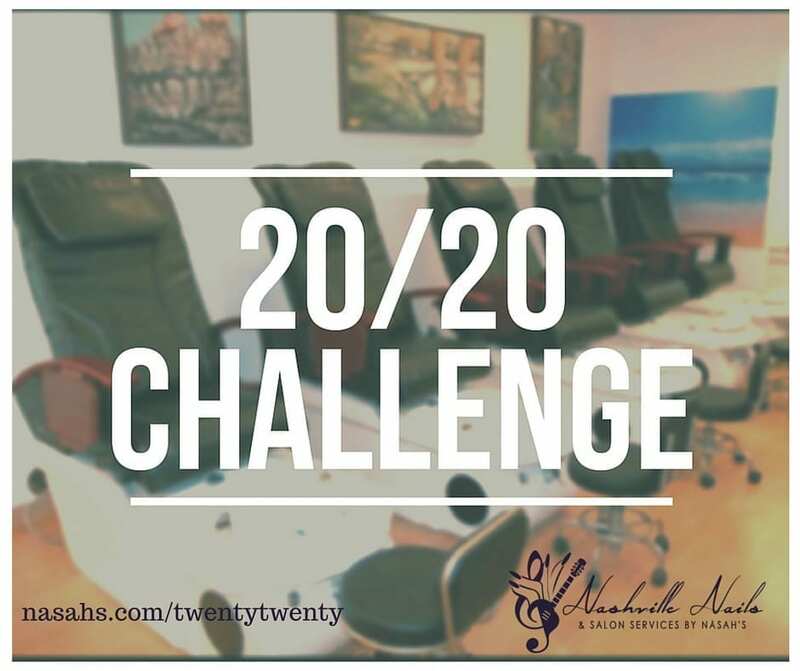 Nashville, TENN – Angela Mitchell Hill, founder and CEO of Na’Sah’s Nail Salons has recently announced the relaunching of her #2020challenge, a monthly goal of receiving 20 employment applications from qualified candidates in 20 days. 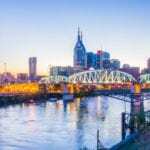 Inspired by the continued growth at The Nashville International Airport, Hill has set aside August 11th – August 31st, 2016 the with goal of not only reaching local applicants but also those who may be considering making Nashville their home. In January of 2016, Hill issued a similar challenge for her company, receiving 24 applications in a 20 day period. Many of those applicants now find themselves employed at Hill’s current location, Nashville Nails and Salon Services by Na’Sah’s, a full service spa located inside of the Nashville International Airport (BNA). The salon provides spa services for travelers all over the world and specializes in the newest trends in manicuring, esthetics, and hair styling. During this #2020challenge, the salon is seeking a salon coordinator, cosmetologist, and manicurists. To learn more about these positions please visit www.nasahs.com/twentytwenty. Interested applicants can apply online by visiting www.nasahs.com/careers. During the entire month of August candidates will be contacted to set up dates for interviews. To share the challenge on social media use #2020challenge and follow Na’Sah’s Nail Salons on Twitter and Instagram using @nasahsnailsalon.